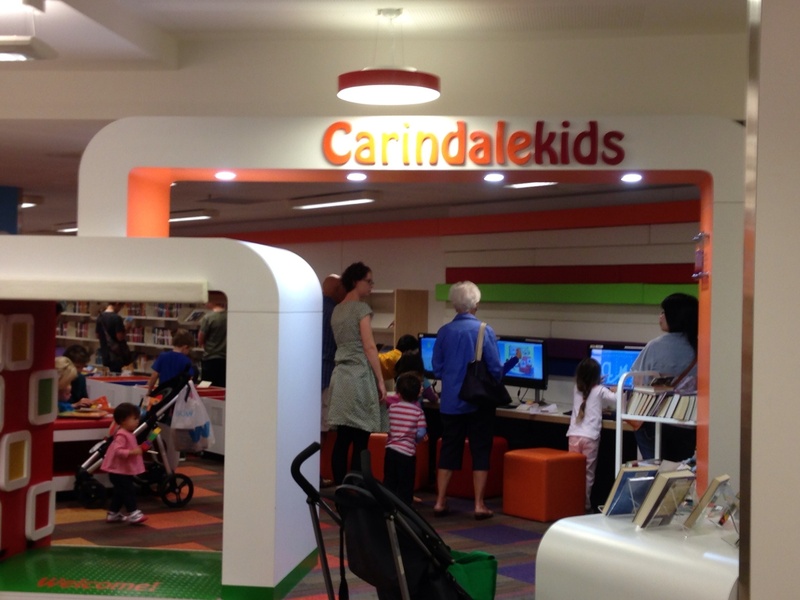 Carindale Library - packed full of things to do! Wet weather days often provide a challenge for families, however Carindale Library is packed with more than just books. 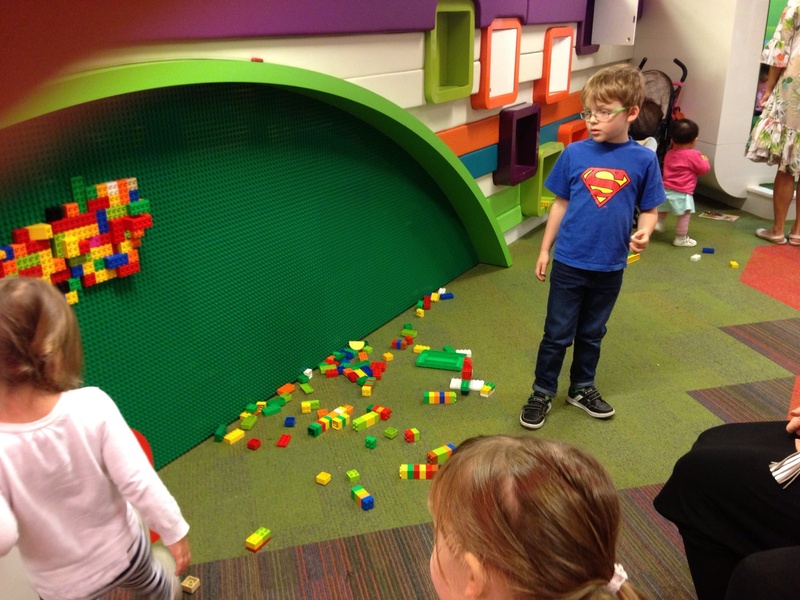 Located underneath the new "Glass House" food court at Westfield Carindale, the library has something to keep everyone in the family busy. Housing over 66,000 items, including newspapers, magazines, fiction and non-fiction books, children's literature and biographies, you would be hard put not to find something to keep you entertained. 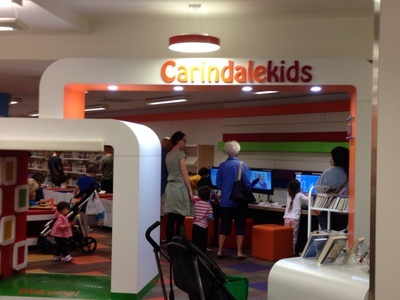 Children can visit the Carindale Kids section at the back of the library. This is where all of the children's and teen books are housed, nestled in between fun reading alcoves, computers loaded with interactive games suitable for young children, a lego duplo play wall, art activity area and a "cool" light chase game. Children can happily spend an hour or two enjoying the activities on offer, or simply reading a great book. For the older kids, you can book time on one of the Xbox gaming machines available in another section of the library. If you have work to be done, you can access one of the computers for word processing or use the photocopier. 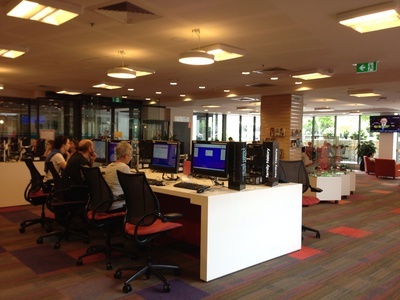 The staff at Carindale Library are amazingly helpful and have plenty of patience to help you out with new experiences or if you are having difficulty. The library also has two meeting rooms available for hire suitable for up to 30 people, which have data projector facilities. These rooms are also available after hours. Perhaps you could hold your next book club meeting there. There is a program of regular events at the library, including writing groups and children's story time on Sundays, babies and toddlers "Rhyme Time" sessions of singing, dancing and clapping on Mondays and a whole host of information sessions, including eBook introductory sessions, English for non-English speakers and Introduction to the Internet sessions. There are also special events with authors and vanishing arts workshops. The website has a full list of activities on offer. 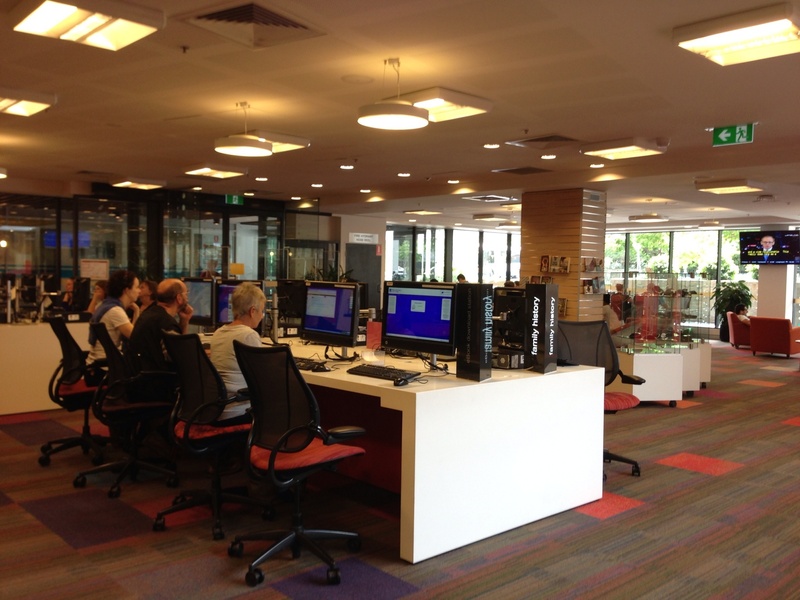 The library is open every day of the week with the exception of public holidays. Opening hours are Monday, Tuesday, Wednesday and Friday from 9am - 5.30pm, Thursday: 9am - 8pm, Saturday: 9am - 3pm, Sunday: 10am - 4pm. The library is also accessible by wheelchair. 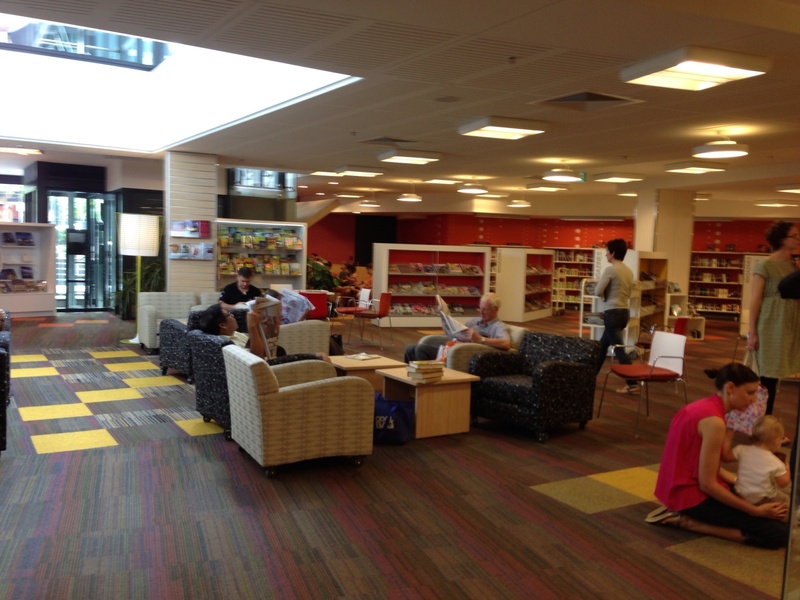 So next rainy day, look to the Carindale Library for a range of great activities to keep you busy. Why? A great place for the whole family for free!